A great allround hook, available in 4 sizes that cover most applications, The 1/0 will be good for targetting flatties and mini species, whilst the 4/0 would be better suited to bass , cod and conger. 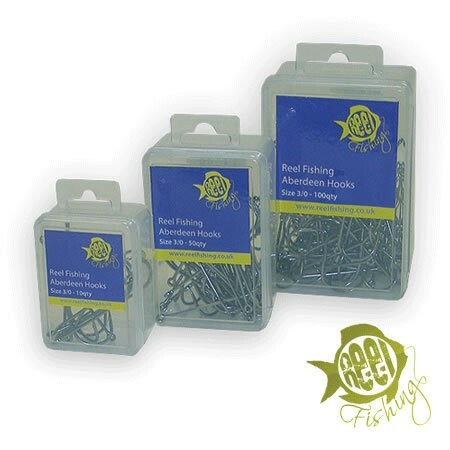 FREE Delivery on all Reel Fishing Sea Fishing Hooks over £100!! !